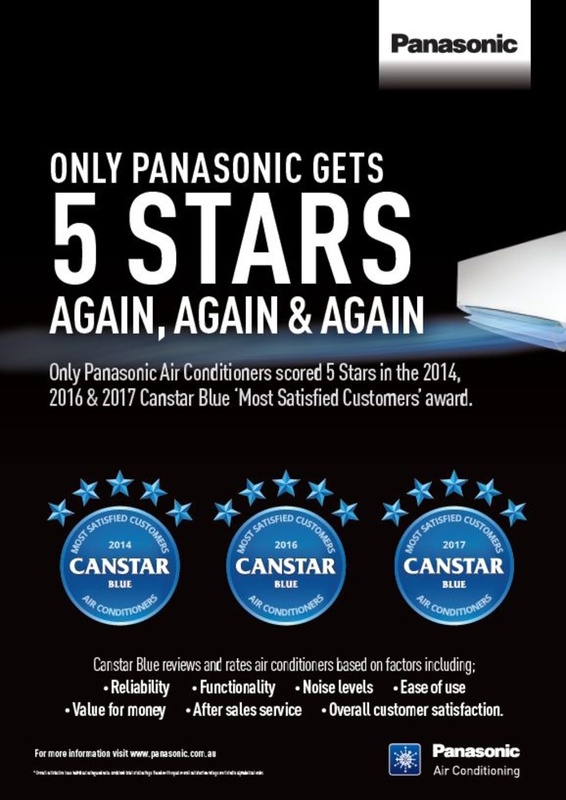 Panasonic Blows The Rest Away at the 2017 Canstar Awards. Panasonic blows the rest away in air con ratings Australians have no better friend than their air conditioner. It’s there for us in warm times, and it’s even got our back in the colder months. Air conditioners, we salute you! However, not all air conditioners are as reliable, effective and easy to use as we would like, so you’re advised to do your research before buying – otherwise you might be left feeling a little hot under the collar. For further information click here.